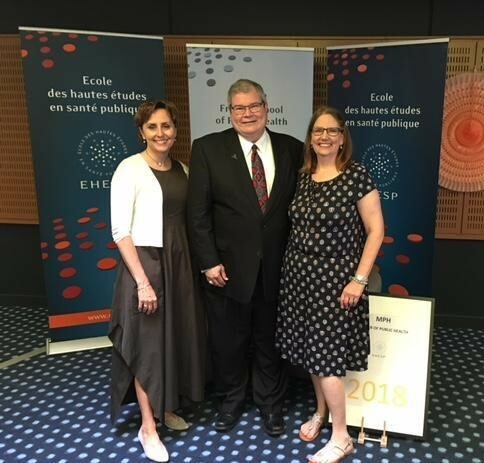 Dean Paul Halverson and Dr. Suzanne Babich celebrated the 2018 master's graduates of the EHESP Ecole des hautes études en santé publique in Rennes, France last week. 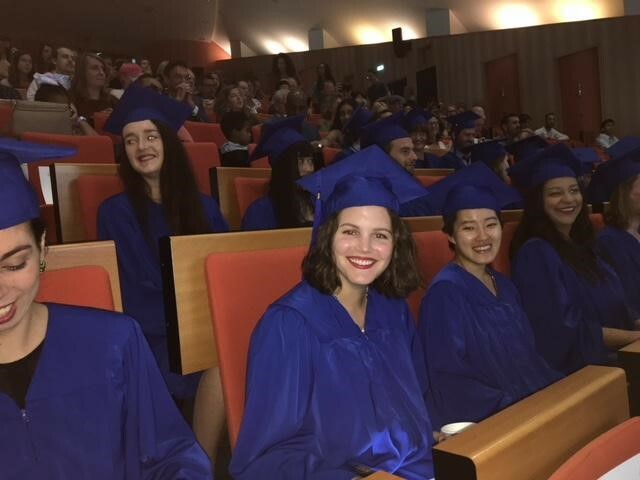 Dean Halverson, who was a guest speaker at the commencement ceremony, wished the graduates "persistance, passion, vision, and hope." 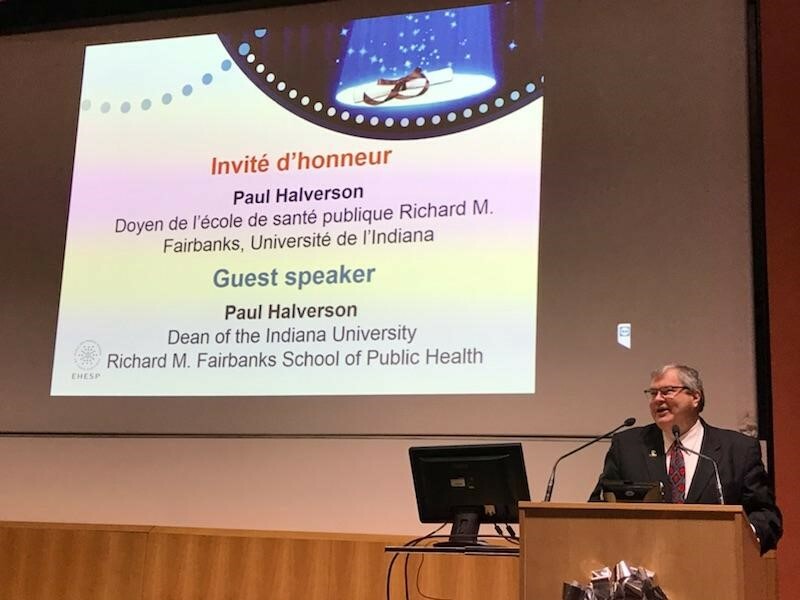 Congratulations to our friends and partners at the French national school of public health! 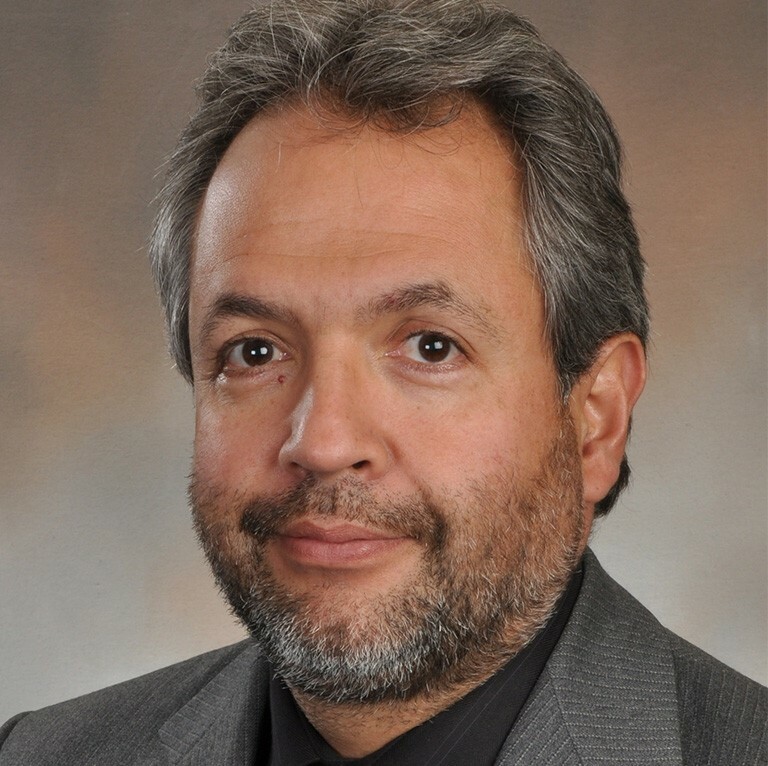 Featured in the Association of Schools & Programs of Public Health (ASPPH), Dr. Gerardo Maupome and fellow researchers at IUPUI are working on a study to examine the ability of U.S. dental professionals to identify erosive tooth wear (ETW), determine its prevalence among different age groups and evaluate patient perceptions. Funded for the first phase of research by GlaxoSmithKline, this study will develop a web-based platform that includes ETW identification tools and a data-collection repository. This platform will provide a significant foundation for the next three years of planned research and will guide the development of clinic-ready procedures that will inform how professionals and patients identify ETW. Please subscribe to the Department of Social and Behavioral Science's new podcast, Community Solutions. You can subscribe and download podcasts through iTunes or via Google Play. This positive, skill building podcast, which features students, faculty and community members, provides listeners with strategies they can use to build healthy, hope-filled communities. Share the word about the podcast to all your friends and help us spread an affirmative message of optimizing community health around the globe! And remember to subscribe, rate, and review the podcast! 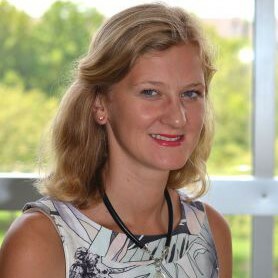 In the recent New York Times article, "Finally, Some Answers on the Effects of Medicaid Expansion," Dr. Olena Mazurenko, assistant professor of health policy and management confirms that while it has only been a few years since the Medicaid expansion... the evidence of its outcomes to date is positive. The article discusses research that suggests access to care has greatly improved, and that quality of care has generally improved. Dr. Joan Duwve, associate professor of health policy and management, was featured in MD Magazine for a study she recently published that investigated the late 2014 HIV outbreak in Scott County, Indiana, which happened to be the largest outbreak among people who inject drugs (in a nonurban setting in the US). Over a period of three years, 181 HIV infections were diagnosed. The study found that implementation of a syringe services program resulted in a rapid reduction in injection-related risk behaviors. "In Scott County, this has been a really effective model for getting people who are ready for treatment into an effective treatment program, and more than 200 individuals have enrolled in treatment since it was initiated," Dr. Duwve told MD Magazine in an interview that was also picked up by Specialty Pharmacy Times. Health policy and management professor, Dr. Cynthia Stone submitted a Letter to the Editor that was published in The Indianapolis Star last week. The letter follows an introduction on how the opioid epidemic has created an expansive toll that's impacting all Hoosiers directly and indirectly. Nominations are due by Monday, October 15, 2018 for Distinguished Professorships; Distinguished Teaching Awards; Associate Instructor Awards; the Ehrlich, Pinnell, and Ryan Awards; and the President's Award for Excellence in Teaching and Learning Technology. Nominations and supporting documentation must be submitted electronically. Examples of successful nomination documents are available physically on each campus. Recipients will be honored in Spring 2019. Questions or want to view a nomination dossier? Email uha@iu.edu or call Jon Lozano, Coordinator of Strategic Initiatives at (812) 856-0893. Are you an IU faculty or staff member who is willing to speak to the media or public about your area of expertise, breaking news, interesting trends, or novel research? Register now as an IU expert. Faculty and staff at Indiana University have expertise in topics across a wide range of disciplines. This list allows internal and external parties to search by keyword and/or IU campus to find an IU representative whose expertise matches what they're looking for. All faculty and staff at FSPH are strongly encouraged to begin using a digital signature for email. Using a digital signature acts as an important measure to prevent phishing scams at IU by verifying that the email message originated from the signer and has not been "spoofed" by an imposter. Please follow these instructions to get and save your unique digital signature file. If you run into any issues during the process that are not resolved with the instructions and videos provided, please contact CAITS by emailing caits@iu.edu. Save the date for the 2018 Indiana Public Health Conference, " Saving Lives and Communities: Reducing Harm, Stigma, Overdoses, and Death." The conference will be hosted October 10-11, 2018 at the Indianapolis Marriott East, located at 7202 East 21st Street, Indianapolis, IN 46219. Harm reduction services and policies are effective, humane, and life-saving strategies that address overdose and opioid addiction. This conference brings together a multidisciplinary group of professionals to share best practices on harm reduction, a set of practical strategies and ideas aimed at reducing negative consequences associated with drug use. Be sure to pre-register, and please contact Marcie Memmer if you have questions. IUPUI will celebrate its 50th Anniversary as a campus from July 1, 2018, through June 30, 2019. During this time a series of campus-wide signature anniversary events are planned, each designed to help us honor our past, celebrate our present and envision our future. Academic and support units also have numerous events planned throughout the 50th Anniversary year, such as recurring annual traditions and specific events designed to focus on this important milestone in IUPUI's development. To assist units with plans to showcase the contributions and progress of IUPUI over the last 50 years, as well as highlight the goals and aspirations that will lead IUPUI into the future, the 50th Anniversary Event Fund has been established and units can submit an application online. If you have any questions regarding the 50th Anniversary Event Fund or the review process, please coordinate with Amanda Briggs or Crystal Jones. Read scholarly articles recently published by FSPH faculty. Hierarchical modeling of melanocortin 1 receptor variants with skin cancer risk. Trends Over Time for Adolescents Enrolling in HIV Care in Kenya, Tanzania, and Uganda from 2001-2014. We can't help but gush over seeing our students giving back! FSPH student, Grace Arbuckle, recently donated blood to Indiana Blood Center, which is currently experiencing a shortage in supply. 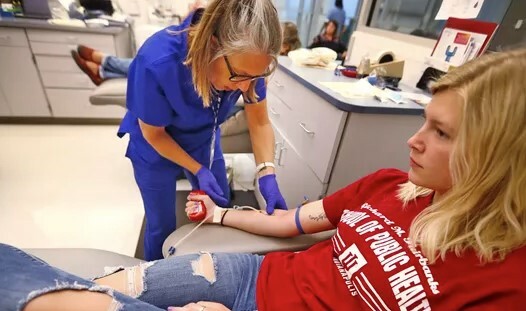 According to the IndyStar article she was featured in, the Indiana Blood Center issued an emergency appeal last week for blood donors to help bolster a critically low blood supply. All types of blood are needed, but O positive and negative types are in particular demand. Donors are encouraged to schedule appointments by calling Indiana Blood Center at 317-916-5150 or going online. Donors can also make appointments through the Red Cross by downloading the Red Cross Blood Donor App, visiting RedCrossBlood.org or calling 1-800-RED CROSS (1-800-733-2767). Lisa D Antoni (left) places the needle as Grace Arbuckle donates blood at the Indiana Blood Center. 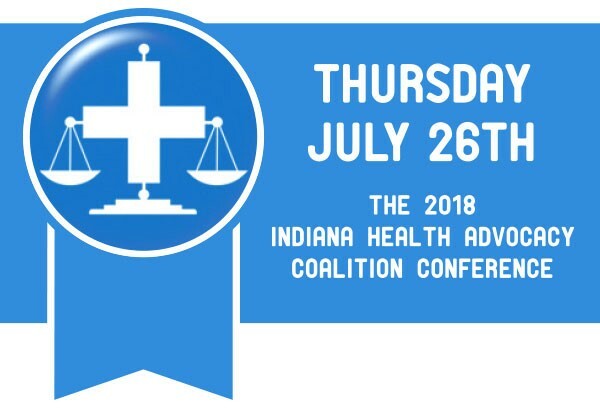 The 2018 Indiana Health Advocacy Coalition Conference, Celebrating the Contributions of Medical Legal Partnership to Comprehensive Patient Care, will be held Thursday, July 26, 2018, at the Ivy Tech Culinary & Conference Center, 2820 N. Meridian Street, Indianapolis, IN 46208. The focus of this first annual gathering will be to celebrate the many successes of Indiana's existing Medical Legal Partnerships, share best practices in identifying and addressing the health-harming civil legal needs of diverse patient populations, and inspire new collaborations and innovative approaches to enhancing patient-centered health care in Indiana. This program will be accredited for continuing education. Students and medical residents can attend this conference for free. If you are interested, please reply directly to this email. The Association for Schools and Programs of Public Health is seeking item-writers to develop study guide questions for the new online Certified in Public Health (CPH) study guide reflecting the new exam domains being implemented in 2019. At this time, ASPPH is seeking item-writers for the following domains: communication, leadership, collaboration and partnership, program planning and evaluation, program management, policy in public health, and health equity. The Appalachian Sustainable Agriculture Project (ASAP), in partnership with Duke University World Food Policy Center, University of North Carolina Center for Health Promotion and Disease Prevention, and MAHEC, will present Healthy Eating in Practice August 26-29, 2018, at the Omni Grove Park Inn in Asheville, NC. Healthy Eating in Practice is a hands-on conference for physicians and other healthcare professionals, focused on changing the culture of healthcare to better support healthy eating behaviors, particularly in children and families, and prevent chronic diet-related diseases. In addition to presentations by leading practitioners, researchers, and policy experts, attendees will visit area farms, farmers markets, and gardens. Participatory cooking workshops will be team taught by nutrition experts alongside local chefs. 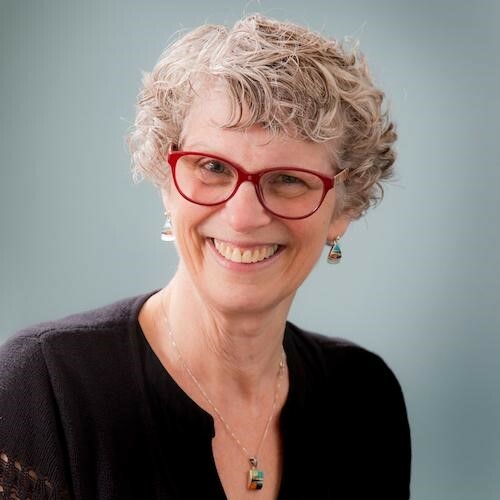 Daphne Miller, M.D., author of Farmacology, will give a keynote address on the intersection of farming, food, and health. Continuing education credits are available. Register by June 30 for early-bird discounts. Special rates are available for RN, NP, PA, and dietitians/nutritionists. Active Aggressor training is being offered by IU Police Department and IU Emergency Management to all staff, faculty, and students. Registration is provided through Expand on one.iu.edu. Please share this with any staff or members of the University community that may be interested in attending. 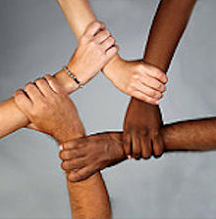 The Diversity Enrichment & Achievement Program (DEAP) is calling all IUPUI faculty and staff! Serve as a mentor to students and help create a community of support for them as they adjust to the culture of higher education and all of the opportunities IUPUI has to offer. Mentoring a scholar doesn't take a lot of time, only a bit of caring. For more information, visit the DEAP website or reach out to Latoria Thomas-Lee. The International Society for Disease Surveillance (ISDS) is pleased to release the Call for Abstracts for the 2019 Annual Conference in San Diego, January 29 to February 1, 2019. The theme for the conference is Harnessing Data Science to Improve Population Health and Public Health Surveillance. Abstracts will be accepted online until September 14, 2018. Also, the Award for Outstanding Student or Post-Degree Abstract is coming shortly. Two exceptional student abstracts will be selected among eligible applicants. The awardees receive complimentary registration to the conference plus two nights housing in the host hotel. Hosted by the Center for Health Innovation & Implementation Science (CHIIS), the Healthcare Thinkathon is bringing together experts on September 18 from various industries to continue the pursuit of creating a more effective delivery system. This event challenges healthcare professionals to expand their knowledge and create innovative solutions by forming a community to foster the continuity of innovation and scalable solutions. Newsletters are distributed bi-weekly and added to our site within two weeks of publishing.